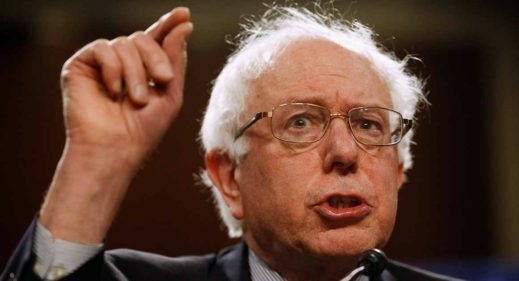 According to Bernie Sanders, it would seem you cannot serve as a public official unless you have the correct religious beliefs. In his eyes, incorrect religious beliefs can now disqualify you from office. I recently finished the Netflix original television series “13 Reasons Why”, and I couldn’t be happier. I’m happy because I don’t have to watch any more. I’m free. 13 Reasons took social media by storm with its controversial subject matter. The fictional series follows the aftermath of a high school girl’s suicide. Before she takes her own life, she creates 13 tapes addressed to the 13 people who contributed to making her life miserable. Each episode centers on one of the tapes and the person the tape is addressed to. Hannah, speaking from the dead as the voice on the tapes, serves as the series’ narrator. By the end of the season, the puzzle is complete. We know why she killed herself and who is responsible. We also get to see the perpetrators suffering as a result of what they have done. Below are my reasons why “13 Reasons Why” left a bad taste in my mouth. Every once in a while, a Facebook post, tweet, or news article pops up with accusations against a particular church. These accusations are often punctuated with the dreaded 4-letter c-word: Cult. The word “Cult” has become an easy disparaging term to throw around. It’s a heavy word with lots of nasty implications, perfect for dragging a church’s name through the mud. In many instances, the cult accusation is well deserved. In others, it does nothing more than tarnish a church’s reputation needlessly. History is a great teacher. It’s not just for students trying to get their high school diplomas – there’s much it offers us today. A common assumption is that the study of history is just a study of irrelevant facts. Why live in the past when we are living in the present? It certainly doesn’t help you get a job in the same way studying Engineering does, so what’s the value? Below are 3 reasons you should commit yourself to the study of history. This was the note found under Watchman Nee’s pillow after he died in prison. 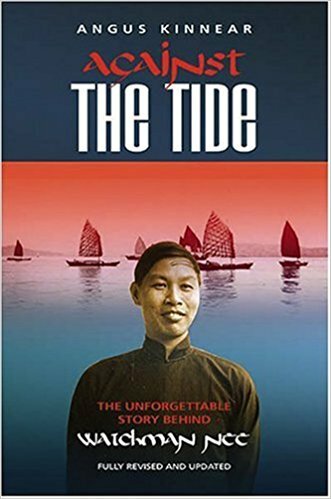 Nee spent the last 20 years of his life in forced labor prison camp, suffering physical ailments and torture at the hands of Chinese prison guards. Despite this, he found joy in the simple truth of the Gospel and would write letters to his family rejoicing in the Lord. Our church loves to spend time in the big and juicy books of the New Testament. I’m talking about beefy books like Romans, John, 1 Corinthians. But what about the itty bitty ones? 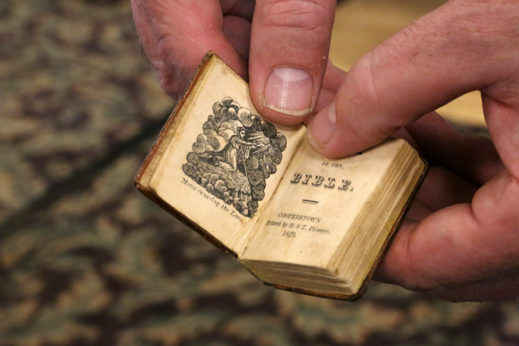 Some books in the New Testament are so small they easily escape our attention. If, as Christians, we take all of scripture to be the inspired word of God, it’s worth having a good understanding of the smaller books too. With these books, we get the advantage of having an effective, concise message. Below, I take a look at the three shortest books in the New Testament to give you a brief overview, themes, and applications for everyday life. With the collapse of Christian values in western civilization, what are we to do? I recently read an article in Christianity Today called ‘The Idea of a Christian Village” written by Rob Dreher. 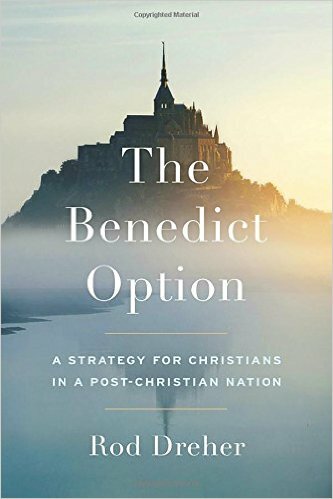 In it, Dreher correctly points out that Western Christian civilization is in trouble. Churches are becoming less effective at combatting cultural decline. He notices that the major cultural issues challenged by Christians today seem to be limited to abortion and gay marriage, two areas where they are losing. Other areas of cultural decline are going unchallenged, like consumerism, secularism, and rabid individualism. 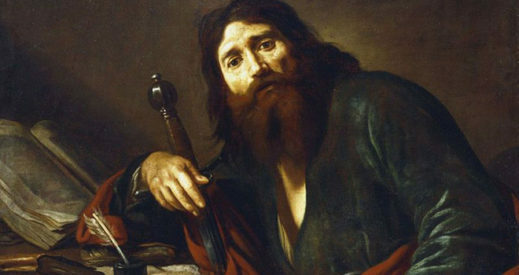 What if everything we know about the teachings of the Apostle Paul is wrong? This is the idea put forth by proponents of the so-called “New Perspective on Paul”, which I will refer to as the NPP from here on out. I recently read a book by Kent L. Yinger simply titled The New Perspective on Paul: An Introduction. Yinger’s book is not the first on the subject, but it does effectively trace origins of the NPP from the late 1970’s to today, with all its developments, offshoots, and revisions. The NPP is an idea that took the theological world by storm when it was introduced. I’m nodding off in the back of a van coming back from our first church service in India. Everyone is quiet and exhausted from our first full day in India. The van bumps along on a rocky rural road and the air conditioning seems to have cut out. One of the Indian pastors is in the front seat humming a tune in his native language and I think to myself how amazing the experience was we just witnessed. 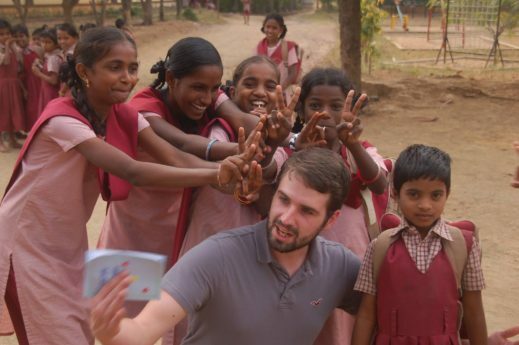 India was full of mind blowing experiences that had me feeling all kinds of emotions. It was equal parts exhaustion, exhilaration, fear, joy, despair and laughter. I can understand what people mean when they say they need time after visiting the country to process things. I think I will be thinking about this trip for the rest of my life.